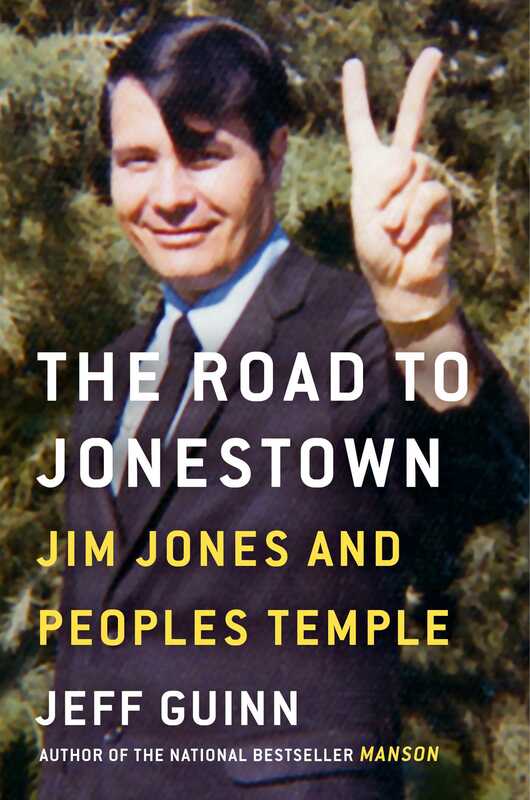 The Road to Jonestown, Jeff Guinn’s 544-page biography of Jim Jones, was published in April 2017 by Simon & Schuster, and has been widely acclaimed as the most thorough and nuanced history of Peoples Temple since the release of Tim Reiterman’s Raven in 1981. At year’s end, Amazon named The Road to Jonestown as a Best Book of the Year in both the History and Biography categories. A contributor to the jonestown report for several years while he worked on the book, Guinn’s reflections upon completion of the book are here. Jonestown Massacre Biographer on the Question: How Successful Would Jim Jones’ Cult Be Today? Originally posted on October 5th, 2017.